Charles Sobhraj is a notorious serial killer born in 1944 in Saigon to a Vietnamese and Indian couple. During 1974-1976, he allegedly committed 12 murders. He is one of the few people who managed to escape the high security Tihar Central Jail in New Delhi. He is quite famous for two things: deception and jailbreaks. The modus-operandi followed by Charles Sobhraj in jailbreaks is pretty intriguing. During the Tihar jailbreak in 1986, he smuggled drugs inside the prison and mixed them in sweets. He then distributed the sweets to the security guards at the gates saying that it was his birthday. The guards, unaware of his intentions, fell unconscious and he walked out of the central jail without any hassles. Although he was captured by the authorities later, it was all considered to be a part of Sobhraj’s scheme of things. 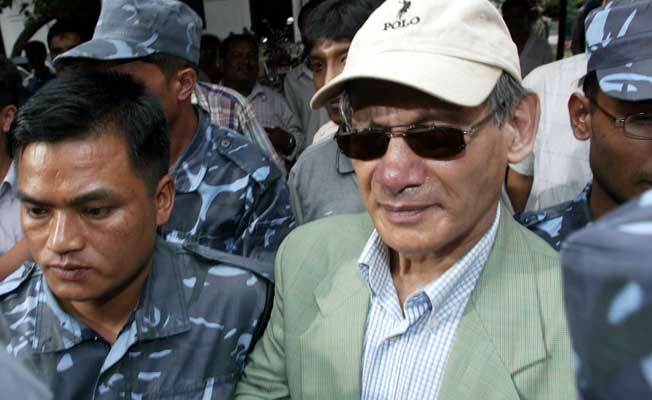 Sobhraj was a wanted man in Thailand where prosecutors had been successful in accumulating hard evidence against him. He was guaranteed of death penalty if tried in a court in Thailand. Therefore, he extended his jail term in India by first escaping and then ensuring his re-capture. This way he avoided his extradition to Thailand and the consequent jail-term and death penalty. Charles in an interview has said that he never kills good people, rather rids the society of all the evil. The psychology behind Sobhraj’s crimes is this: He believes that he is cleaning the society and considers himself as a higher moral authority to do so. Those who are privy to Charles Sahib, as he is called in his close circles, say that it wasn’t difficult for Sobhraj to entice tourists and backpackers with his charm and then kill them. Charles Sobhraj is also an expert in gems and psychology. He uses a technique in which he breaks people down into several types for spotting a flaw in their character and reshaping that person to a blueprint of his own wicked ambitions. 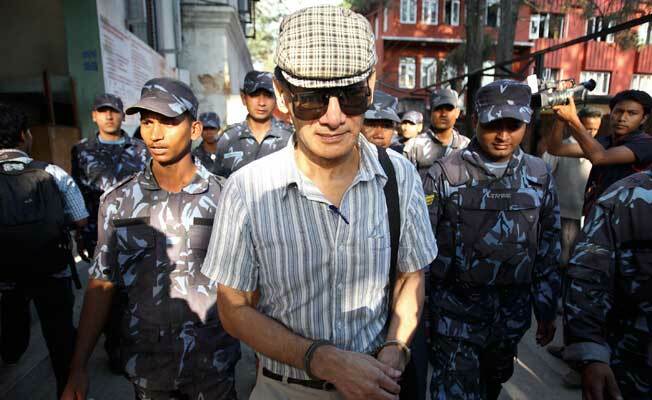 Charles Sobhraj owns vast amounts of money in his foreign bank accounts thanks to the various offers he received from biographers and production houses after his miraculous escape in 1986 from the Tihar Jail. He is nicknamed “The Splitting Killer” and “The Serpent” because of his skills in deception and evasion. 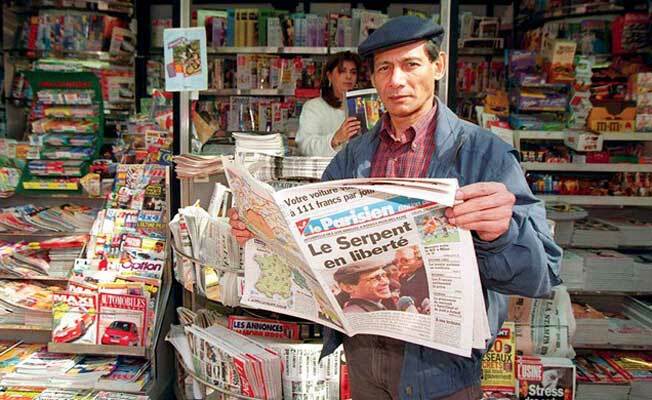 After he was released in India after serving his prison term, Charles Sobhraj went to Paris as a celebrity. From there he moved to Nepal where he was arrested and jailed to life imprisonment. But bad habits cultivated over time are hard to leave and Sobhraj was once again busted for trying to plan a jailbreak. He was caught inside the jail trying to move some drugs inside the nip of a ball-point pen. He is still considered to be the most notorious con-man of Asia and this first hand narration of the man by a prison visitor aptly sums up the aura of Sobhraj: ‘I was talking to the ward superintendent in his office when Sobhraj walked in as if he owned the place. 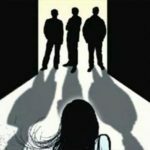 The officer immediately stood up and offered his chair to Charles-sahib.